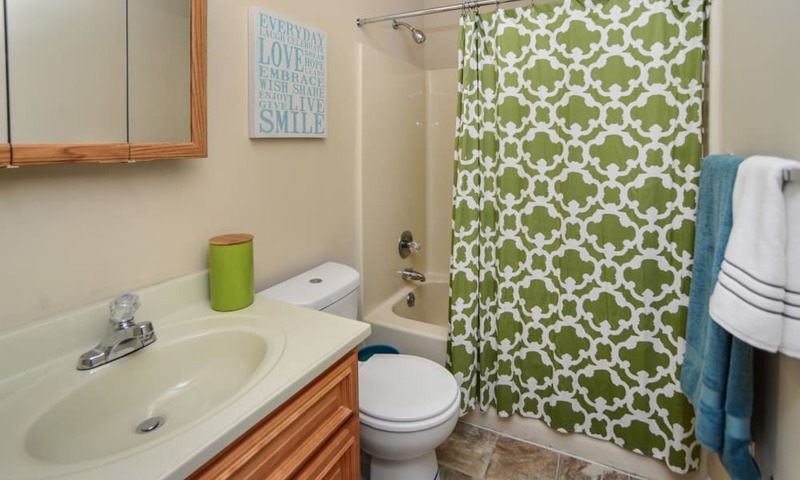 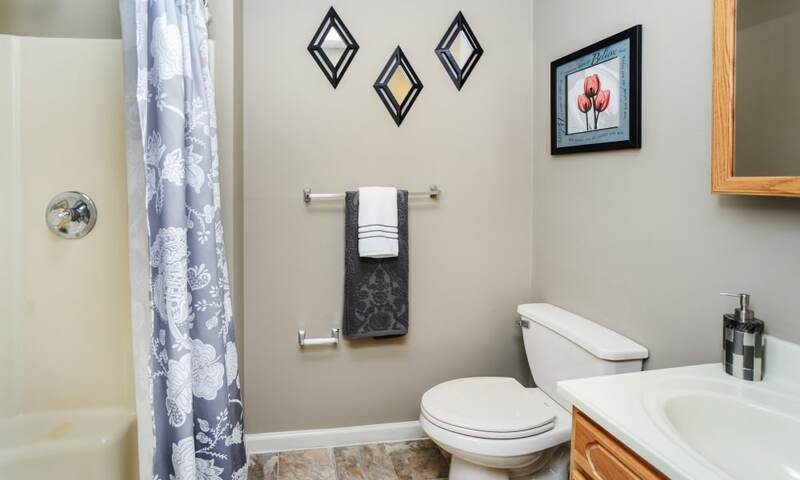 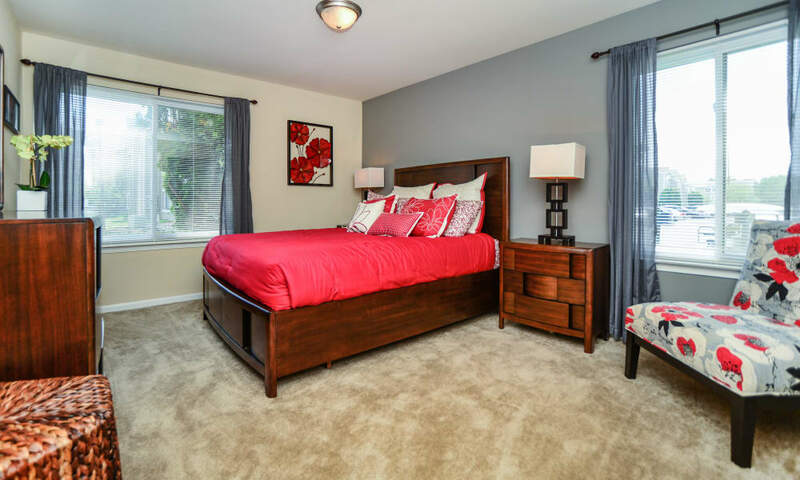 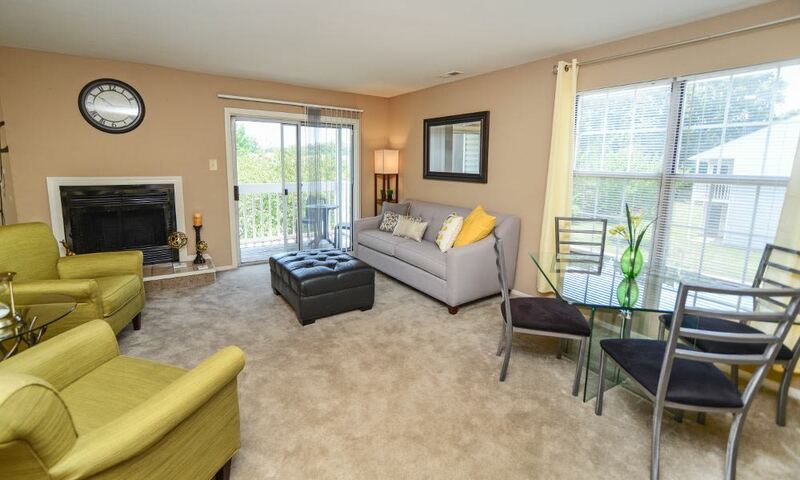 Take the virtual tour and see all there is to appreciate at Fox Run Apartments & Townhomes. 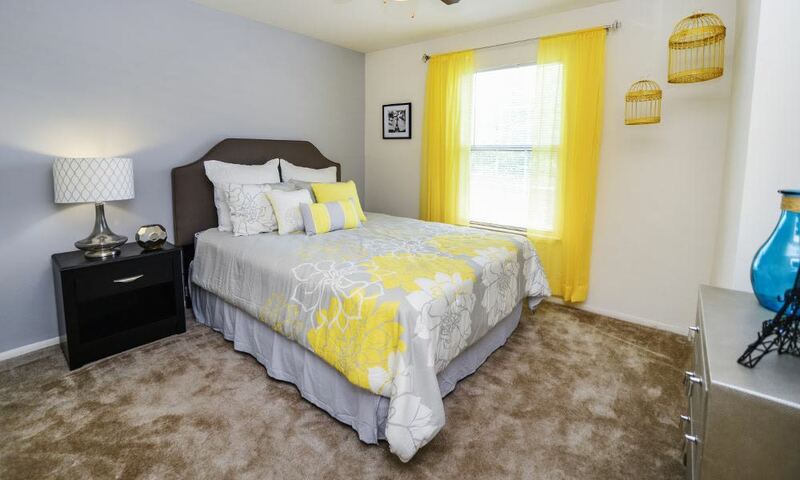 You’ll discover clean, contemporary spaces with all the features you’re looking for, like an in-home washer and dryer and generous closet space. 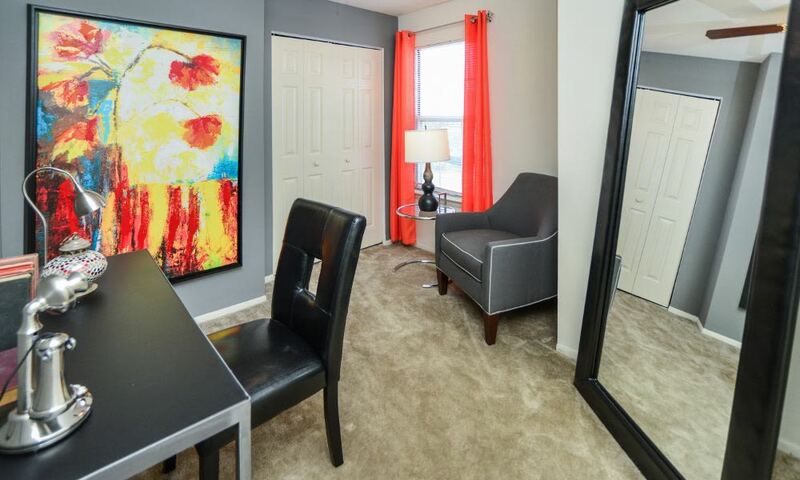 In the community, you enjoy a game of pool in our clubhouse or spend quality time with your pup in our expansive dog park. 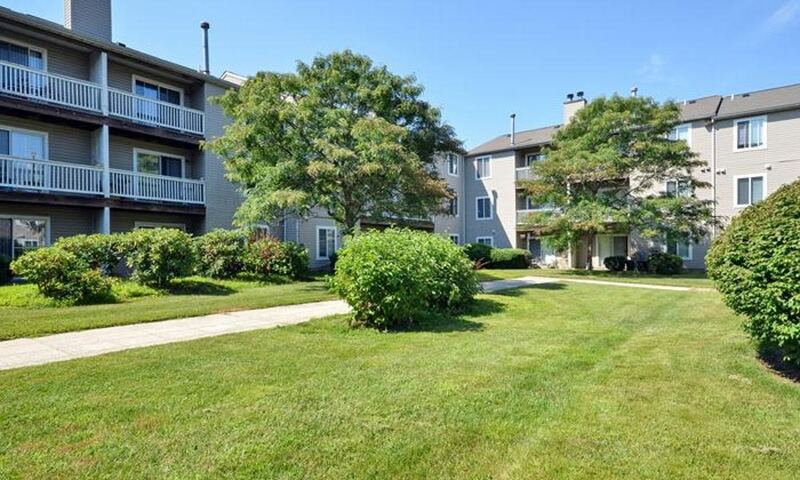 The fitness center promises plenty of action, while two pools offer a cool place to relax. 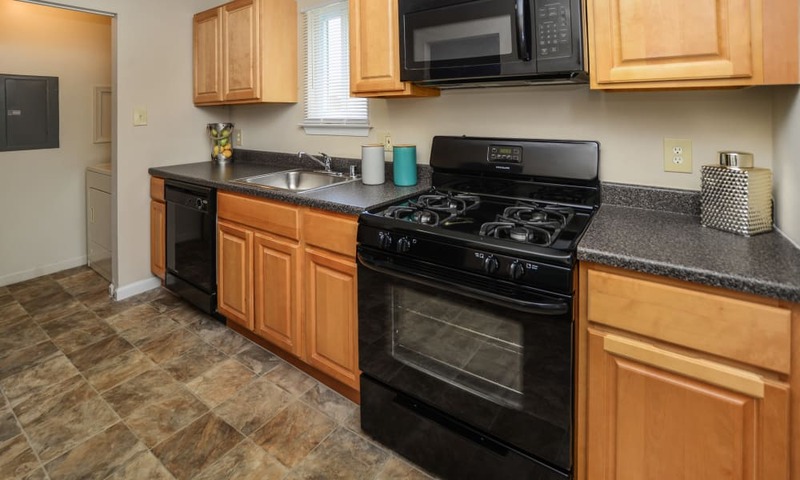 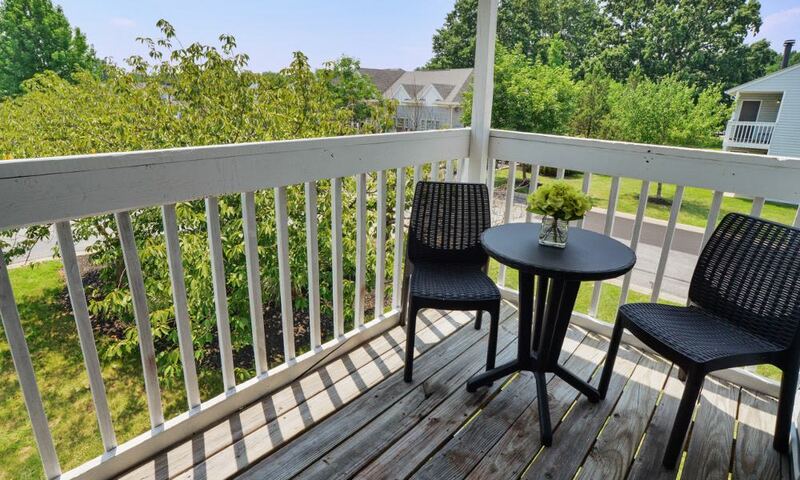 From the moment you arrive on the impeccable grounds, it’s clear that Fox Run Apartments & Townhomes meets the highest standards for well-maintained apartment and townhome living. 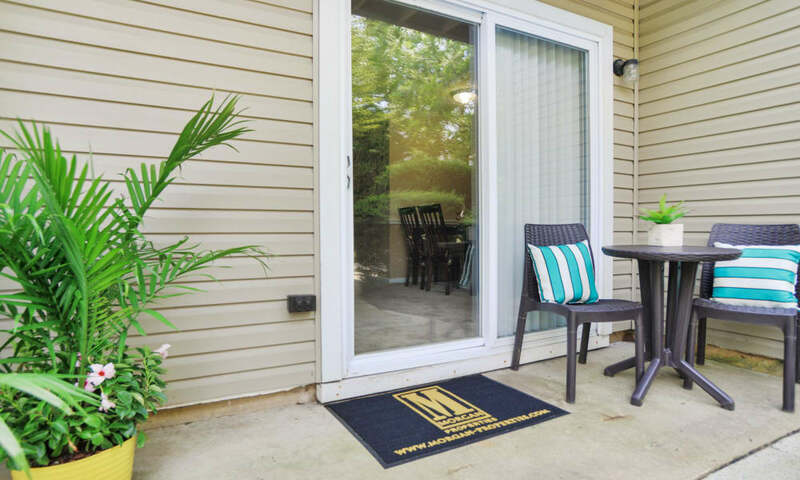 The Morgan Properties promise embraces a commitment to a beautiful and functional property, friendly and responsive customer service, and ultimate value. 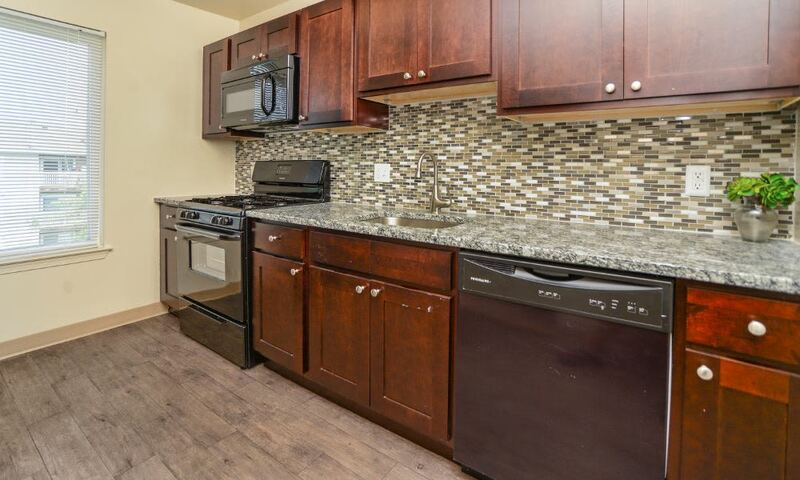 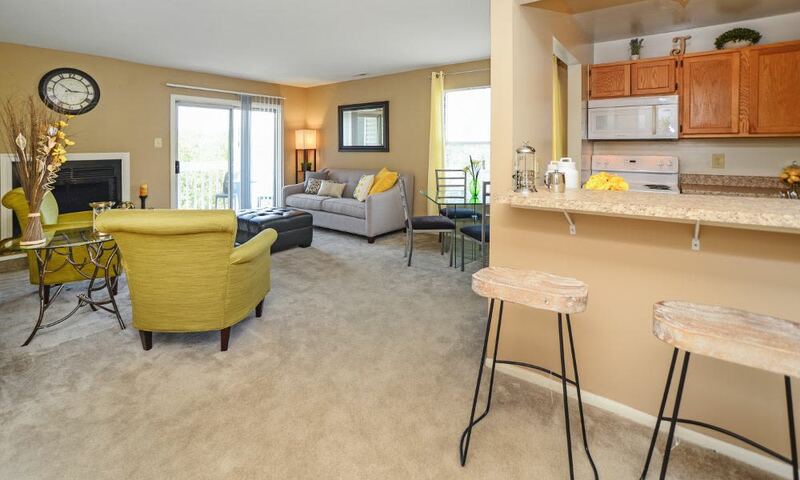 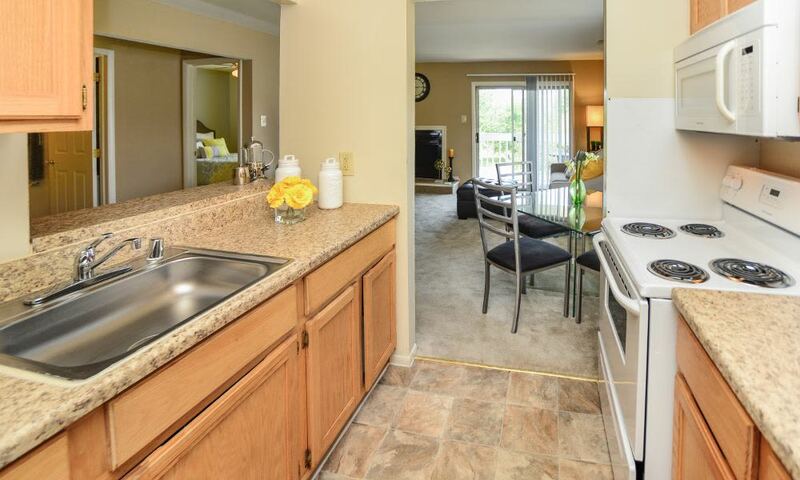 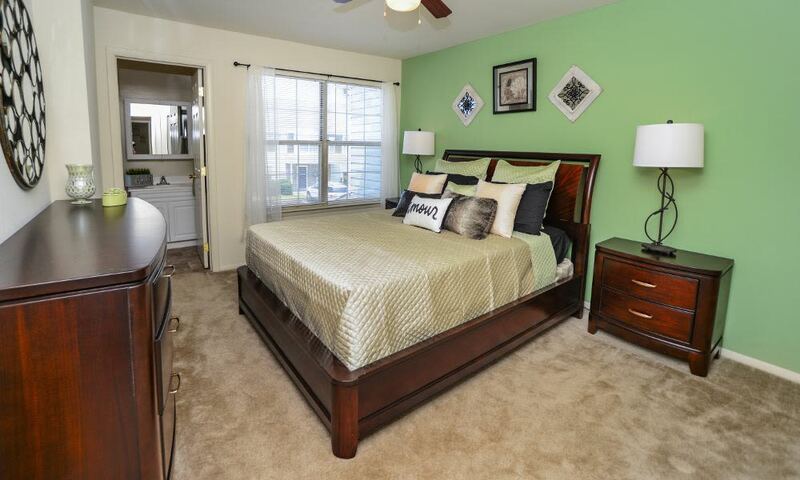 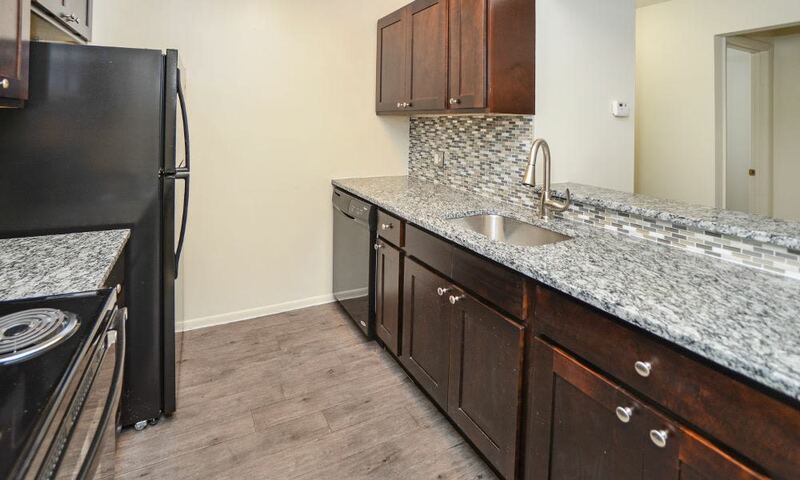 We are proud to offer spacious, well-appointed floor plans that work for busy lifestyles. 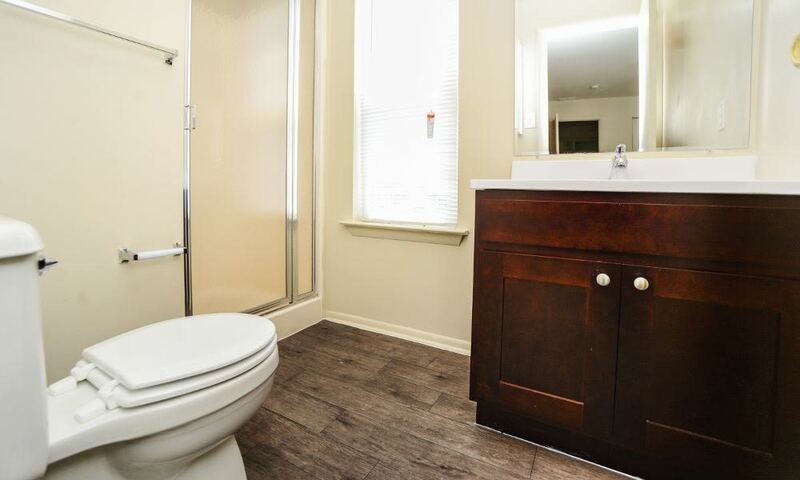 Imagine yourself here. 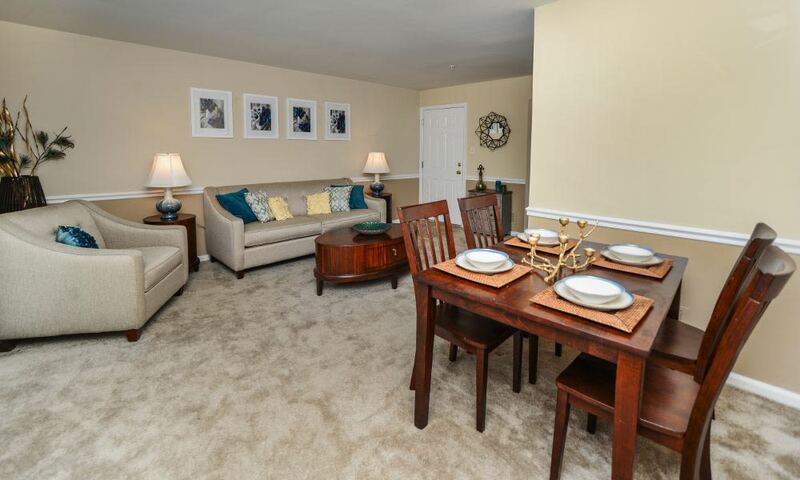 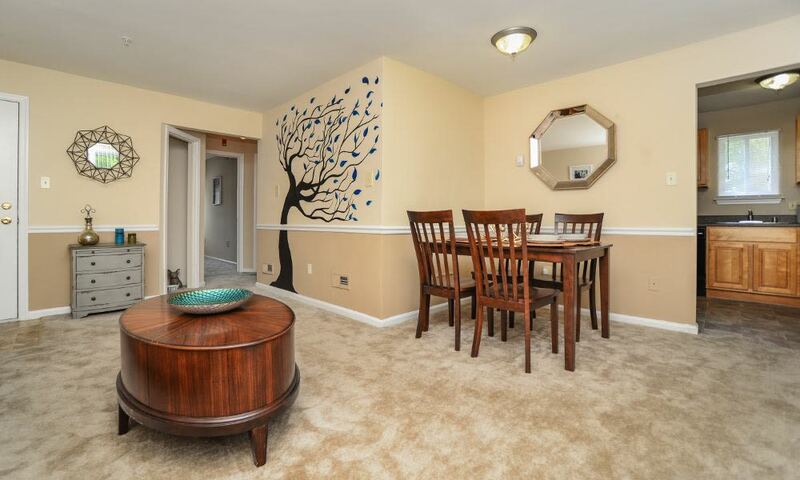 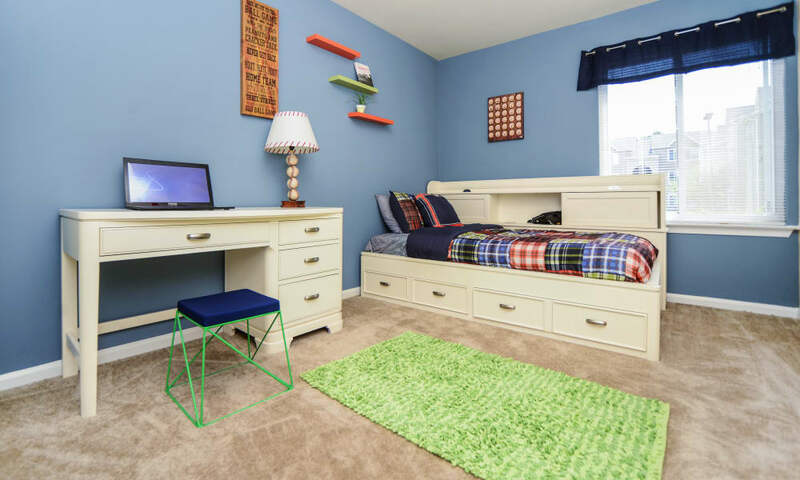 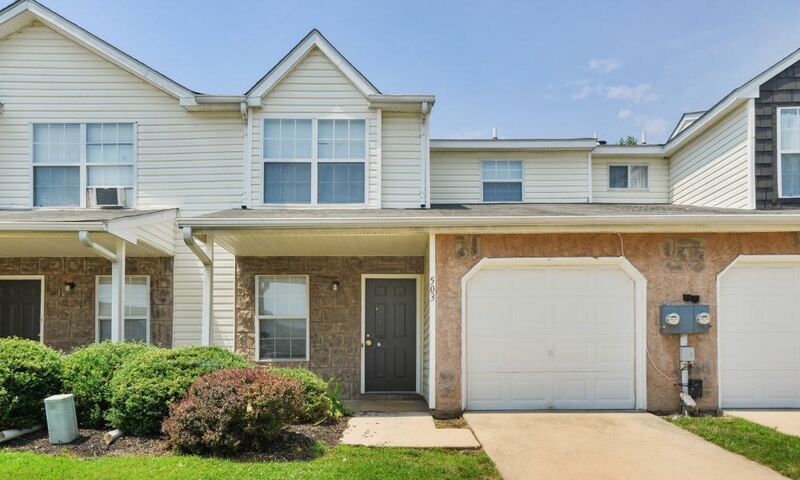 Contact the leasing office to arrange your tour and find out more about good living in Bear, DE.